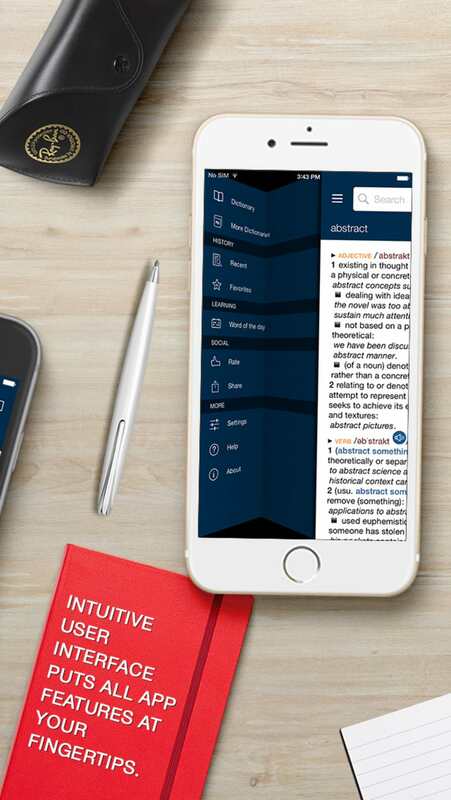 Oxford Dictionary of English FREE is your comprehensive resource to over 350,000 words, phrases and their definitions. The simple interface makes it easy to effortlessly search for and locate your English requirements. To streamline your search, and auto-complete feature displays the most likely results before you even finish typing. Included is the unique feature of being able to look up a group of words through the viewfinder of your device's camera. 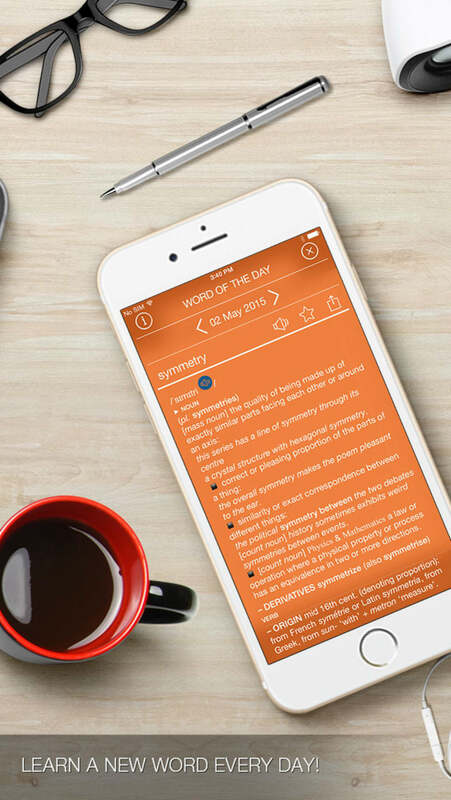 As a trusted source of English language words and definitions, Oxford Dictionary of English FREE is a useful tool. This program offers a database of more than 350 000 English words. Users can adjust its settings to encounter the most optimal interface. Accessing more advanced functions will require a one-time payment. 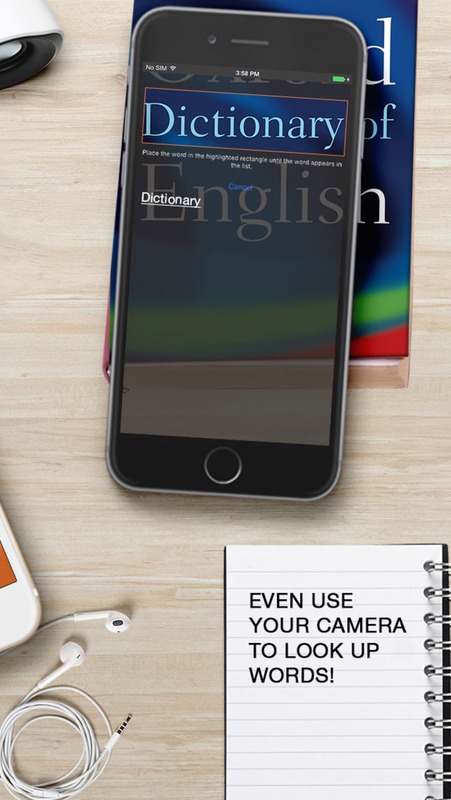 Oxford Dictionary of English contains numerous in-app advertisements and offers. 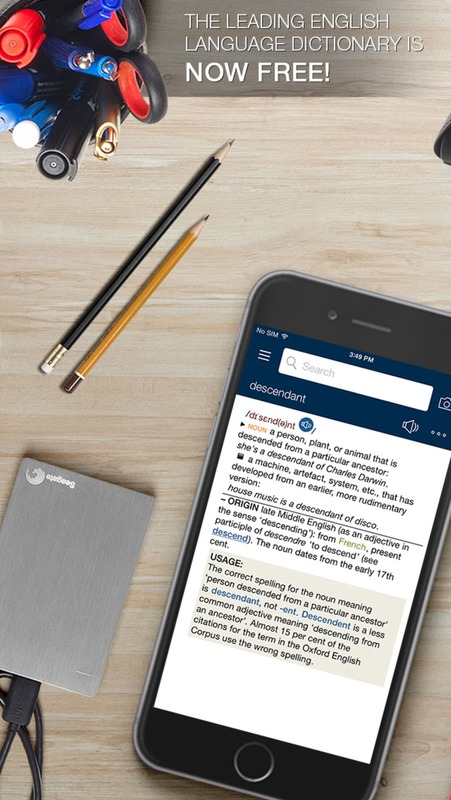 One of the main benefits associated with Oxford Dictionary of English is the fact that more than 350,000 words are currently available to the user. It also provides regional definitions; ideal for those who might be planning on travelling abroad in the future. In addition to the total word count, this program currently boasts in excess of 75,000 audio pronunciations. The premium version of this software also offers rare accents and grammatical nuances. Four different themes can be accessed based upon the needs of the individual. A functional and intuitive interface requires little previous experience with such a smartphone application. 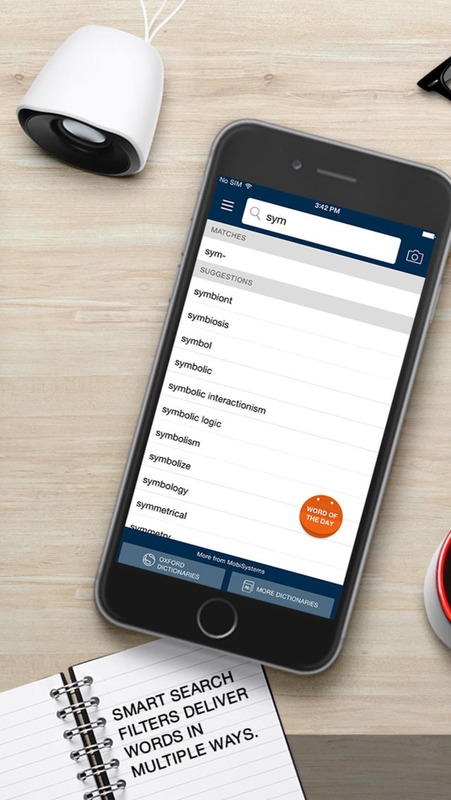 In addition to these basic features, Oxford Dictionary of English provides additional actions such as keyword searches, voice searches, filters to correct misspelled words and even a camera option to quickly look up a word contained within an image (ideal when out and about). There is no charge to download the basic version of the mobile phone app.